How Can I Spend Less Time on Fulfilment? It’s a fact. A successful ecommerce business is completely dependent on an efficient and accurate order fulfilment process. If you’ve been in business for a while, you’ve probably already experienced some of the frustrations that come with the territory. 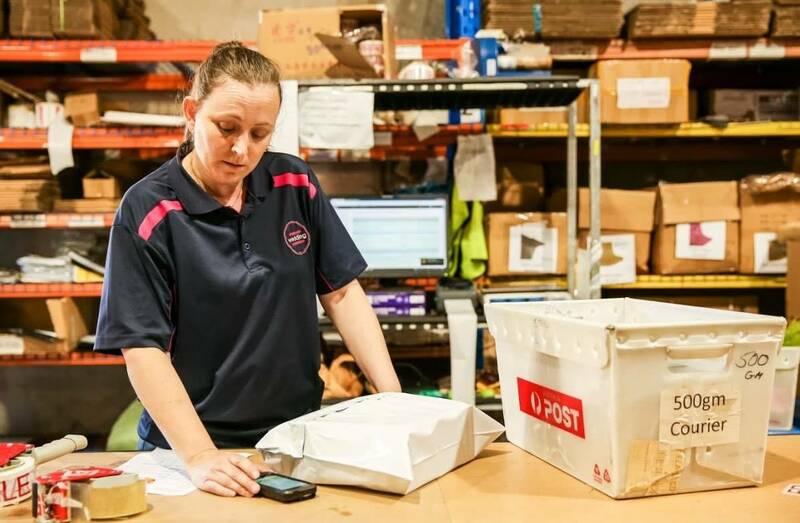 From errors in packing to delays in getting orders shipped, it can literally be a full time job keeping on top of your order fulfilment process. And once your business has reached a certain point in its lifecycle, you’ll find yourself asking the exact question this blog post is inspired by: How can I spend less time on fulfilment? There are three order fulfilment options available to your business. The first is dropshipping which is not actually keeping goods in stock but rather sending your orders direct to the manufacturer to fulfil. Your second option is to engage with a Third Party Logistics (TPL) company who will take care of the entire process on your behalf including the warehousing of your stock. And lastly, you can choose to complete your order in-house, which means you store the stock, pick and pack the orders yourself (or with staff) and arrange the shipping. In this article we’ll focus on how you can streamline your in-house fulfilment process through a combination of automation and manual efficiencies. Retailers now have the option of selling products through multiple sales channels ranging from their own website through to marketplaces like eBay and Amazon. For you, this means receiving orders from multiple channels and syncing your inventory so that it correctly displays on each platform. The last thing you want is to not have stock available to fulfil an order – it’s not great for your customer and marketplaces are likely to penalise you for it. Manually moving stock from one channel to another is time consuming and you’ll no doubt be left short somewhere. It's important to track your inventory and sales across all sales channels to avoid over selling. 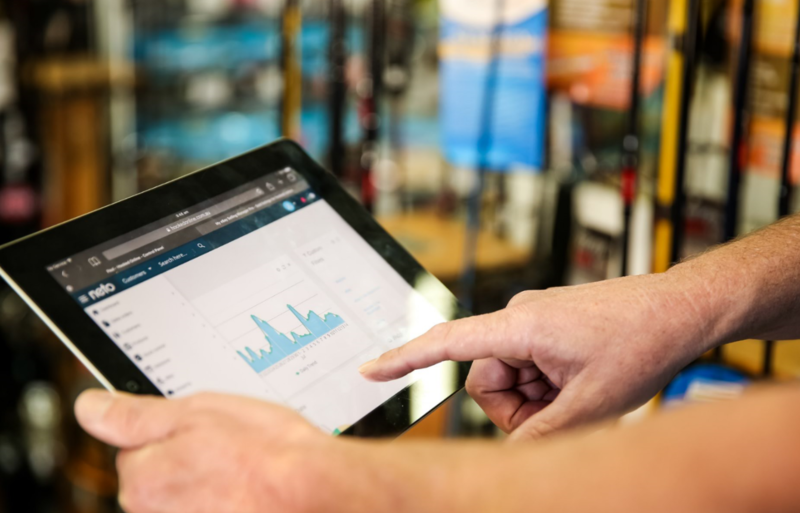 An automated inventory management system will sync your stock across all platforms – it you have 10 in stock, each channel will have 10 to sell and will automatically update as sales occur. It can even send you an alert when stocks have reached your set baseline stock level so that you can place an order with your supplier. You’ll find that most ecommerce platforms and accounting systems have plug-ins or upgrades that talk to each other and your inventory. Neto offers a basic inventory management and order management system as well as an advanced upgrade option. You might also like to check out our partners who integrate with Neto. So once an order is placed, it moves on to your warehouse and you need to think about how you’re going to compile each order and package it ready for shipping – otherwise known as picking and packing. The most common form of picking techniques is discrete order picking. This entails one order-picker compiling one order at a time in its entirety. This is ideal if you’re still paper based and fairly small in size, as it’s easy to keep track of orders. Zone picking involves assigning defined zones to each picker so the order is filled as it passes from zone to zone. Once your business has started to grow beyond discrete and zone picking, and is consistently fulfilling multiple orders at a time, it’s best to look at a batch picking process which involves each picker working on a group (or batch) of orders at the one time. In the initial stages, you’ll need to monitor productivity and grow into a combined zone-batch picking process. Determine your most frequently picked items and store them where they’ll be easily accessed with the highest turnover products being at ground level close to your loading dock. Read more: Order Management Tips. Utilising a mobile picking and packing product such as Neto’s Pick’n Pack takes you to the next level of fulfilment. You’ll be able to operate a paperless warehouse (no more pick slips!) 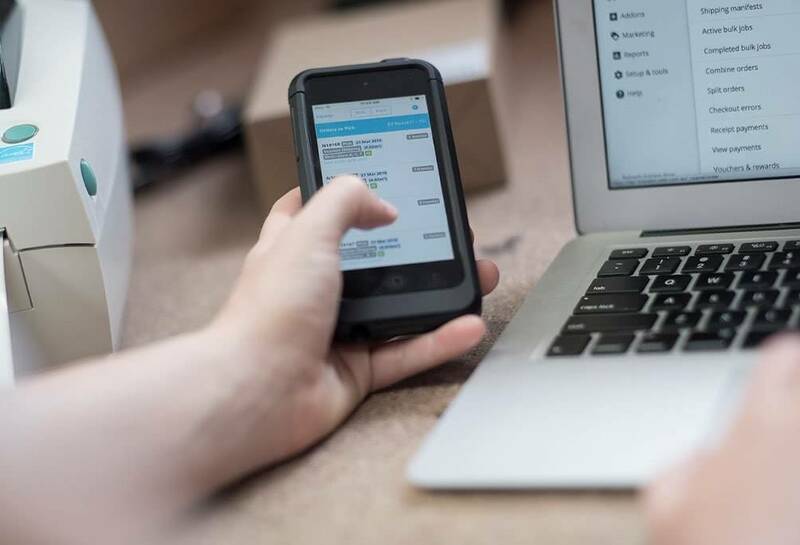 using mobile devices with software that includes an inbuilt barcode scanner allowing your staff to efficiently scan and pack every order from anywhere in the warehouse. Neto retailer, Wholesale Wedding Superstore	, used to have three people picking, three people packing and sometimes another three people dispatching orders. After moving to Pick’n Pack they only need one person to do everything, and they still save 2 hours a day! The ecommerce industry struggles with a return rate up to 30% compared to under 9% for bricks and mortar stores. Almost a quarter of these returns are purely because of picking and packing errors. Think about it, if your picker is grabbing items ad-hoc and popping them into boxes it’s inevitable that sometimes the wrong item will be picked, especially if you are selling lots of similar looking products (like ink cartridges). So by scanning an item’s barcode with a tool like Pick’n Pack, you can be sure you’re always picking the right item. In fact, if you sell more than fifty items a month, Neto Pick’n Pack pays for itself through order accuracy, reduced returns, staff productivity and even paper costs. The last step in your order fulfilment process is getting your products delivered to your customer. You might start out by typing and printing labels, then placing it with a shipping carrier for delivery but this will naturally become cumbersome as you grow. 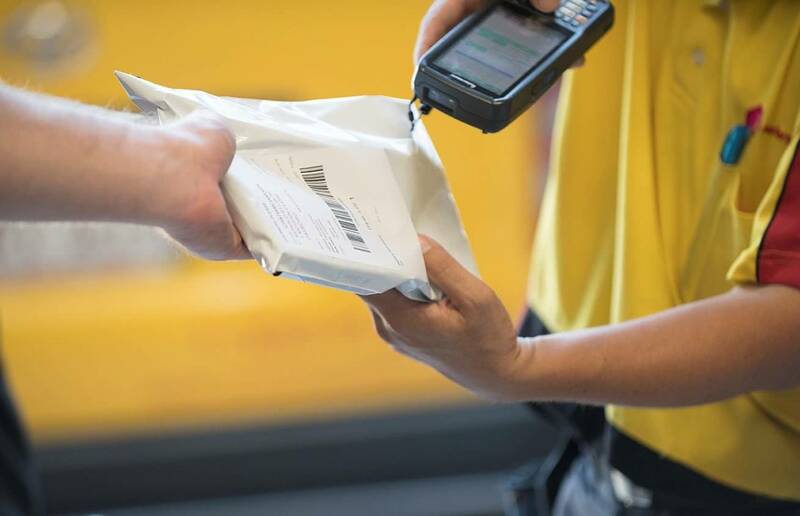 Streamlining your Order Shipping: Courier companies will have their own apps and tools but a true shipping solution will integrate with your ecommerce platform as well as multiple shipping carriers. Not only will this save you time in labelling but also ensure you obtain the best real time quotes available. Find out more: Neto Ship. By closely monitoring your entire fulfilment process, you’ll be able to pick up where your inefficiencies lie. If you’re experiencing lags in getting orders out the door or an unacceptable rate of return, the issues will very quickly become apparent. Inventory management, picking and packing and shipping are all aspects of your order fulfilment process that can easily be automated and will ensure your business is working at its best. And the best thing is, once you’re big enough to enjoy economies of scale, these systems should be paying for themselves. To get started, find out more about Neto Pick’n Pack and read about Wholesale Wedding Superstore’s journey automating order fulfilment. How Should I Charge For Shipping?